Why do I need to submit my ID/documents? What if I don't have a supporting document under my name. Can't I be verified? 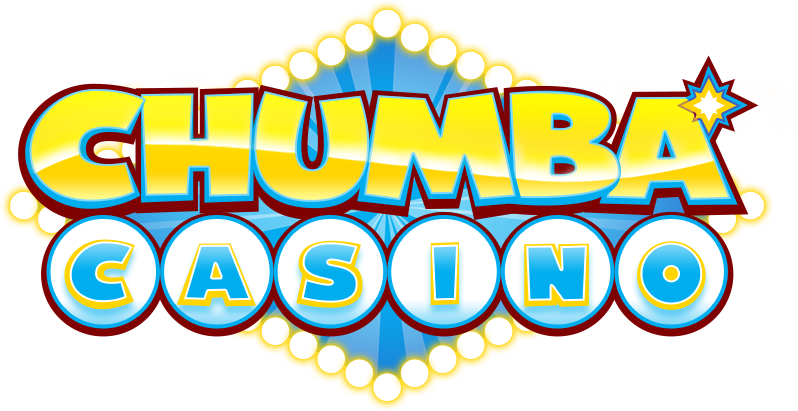 We, at Chumba Casino, as a business, would like to make sure that we are redeeming prizes to the correct people; thus, the verification process is in place. We would like to make sure that the players who are requesting for redemption of prizes are real, legitimate people who are of legal age to play. We believe that it is not right to redeem prizes to dummy accounts (who have loads of other accounts linked to each other -- "duplicated") who request for their winnings. We believe that with the documents being submitted, and cleared by our support staff, we get the assurance that we need to fulfill this goal. We assure every customer that the documents/identification that they send in are used purely for the purpose of verifying their identity. These will not be given or sold to any other person/group.